Help Us Put Climate Change on the Map! Click here for most resent update to the map. In Hamilton, people and organizations across the city are taking action against climate change in creative ways and we want to know about it. Some people and organization are noticing the impacts of climate change and we want to know about that too. What are you doing to take action? What have you noticed? Take a picture of it and help us put it on the Hamilton Climate Change Map to show and share what you and others are doing in Hamilton. 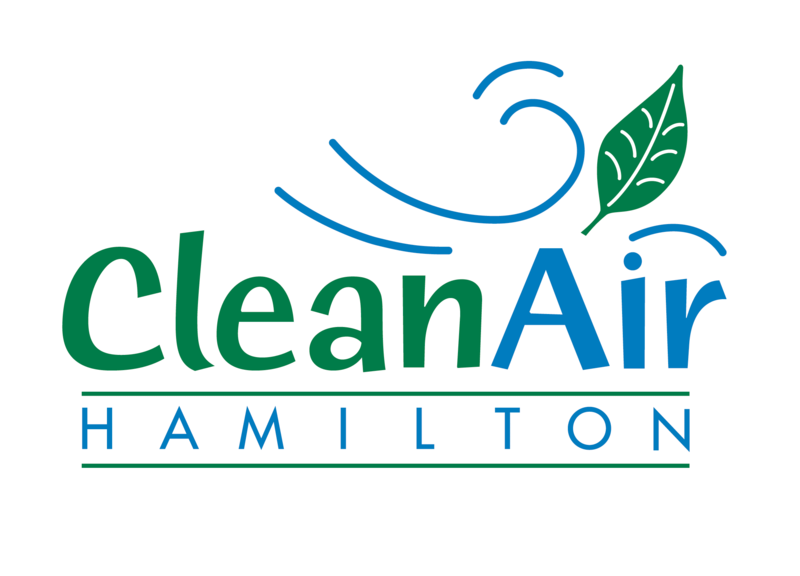 The McMaster Centre for Climate Change with support from the Hamilton Climate Change Charter have put together an on-line interactive map where you can see and find out about interesting projects or actions that you never knew existed in Hamilton addressing climate change. Many of these actions may inspire you or others in the community to do more.